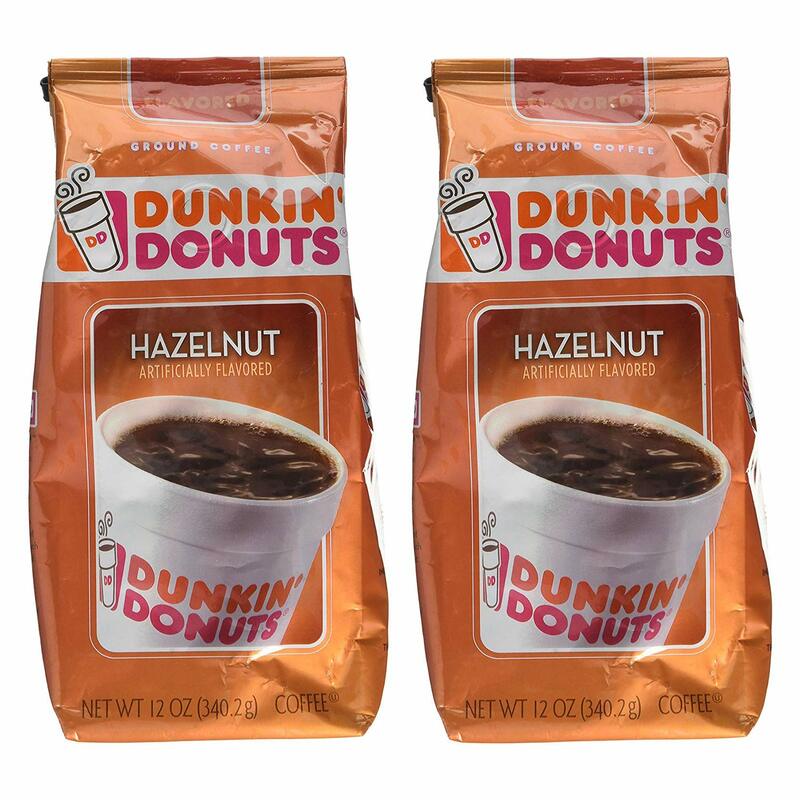 Dunkin Donuts Hazelnut Ground Coffee, American Imported Roasted Kaffee, 340 Grams (12 Ounces.) Per Bag (Is available in 1, 2, and three-Pack Choices). 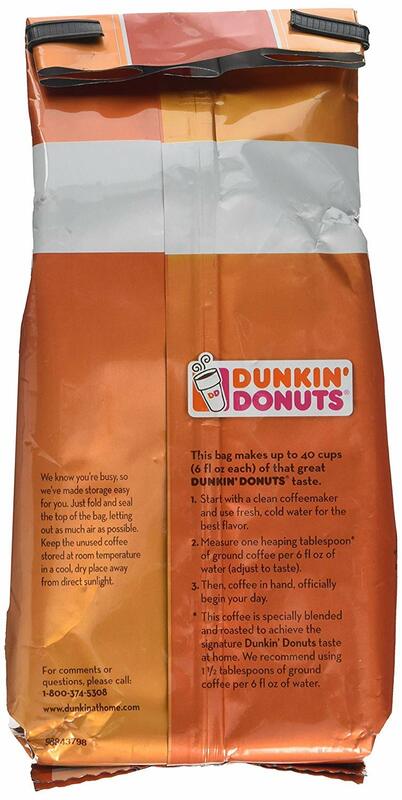 Recent roasted ground coffee; American imported Dunkin Donuts. Smooth and flavorful, Hazelnut mix delivers the signature style and simple drinkability in each cup. 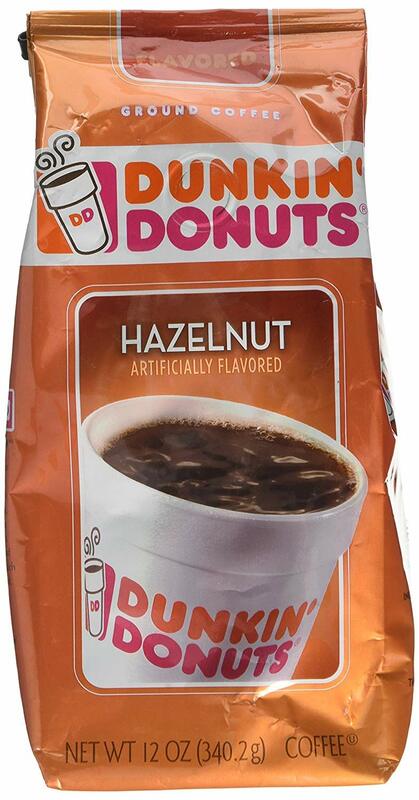 Smooth and flavorful, Hazelnut mix delivers the signature style and simple drinkability in each cup.